The smiling faces have returned to Manchester United. Not since the days of Sir Alex Ferguson has the atmosphere been so positive around United and Ole Gunnar Solskjaer has already proven himself worthy of a full-time contract, according to most supporters. 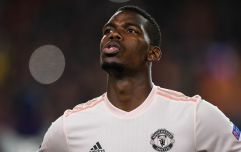 Solskjaer has yet to taste defeat since taking over from Jose Mourinho before Christmas and the change in mood is clear for all to see on the pitch, with the club's creative players enjoying the freedom encouraged by their new boss. 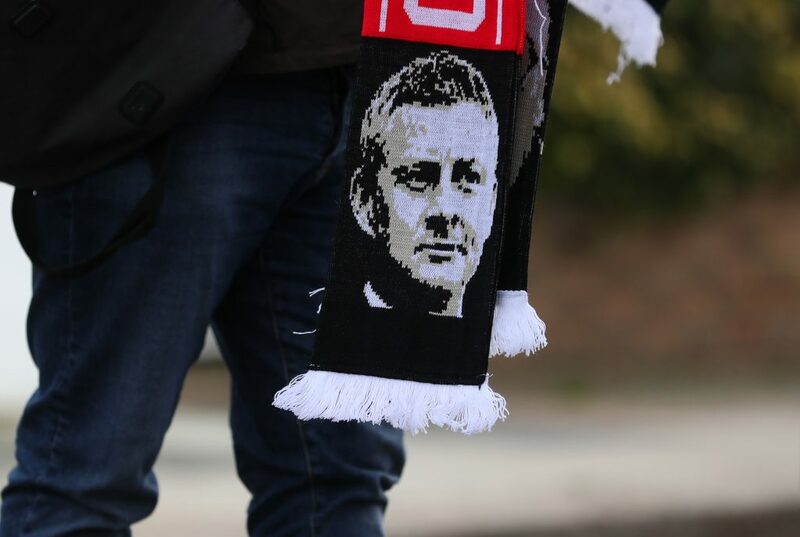 Plenty of fans believe Solskjaer is the long-term solution after several years of disappointing managers. The final few months of Mourinho's tenure were tough to watch for supporters while Louis van Gaal's brand of football was not always conducive to seeing out results. David Moyes didn't last a season at Old Trafford, having been given a vote of confidence by Ferguson in 2013, and Moyes' time in charge is not remembered fondly by Red Devils fans for the most part. 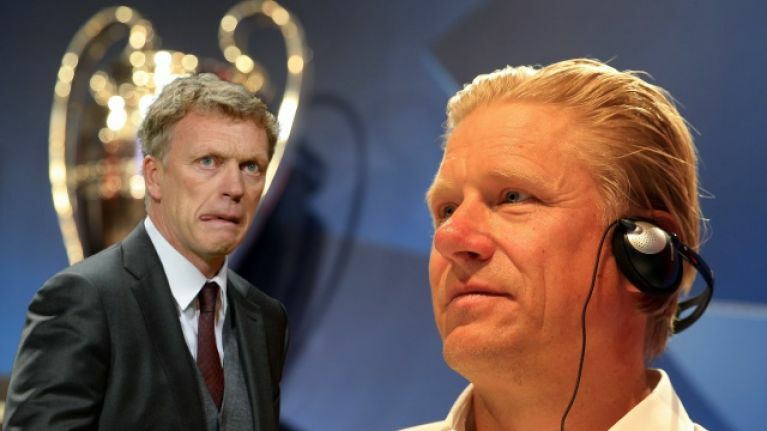 Peter Schmeichel is the exception to that rule because the legendary United goalkeeper believes that Moyes should have never been sacked. "If we should have any regrets as Manchester United, that is that we only gave David Moyes seven months," Schmeichel said on beIN SPORTS. "I think we should have given him more time, accepted that results weren’t going to be the way we hoped they would be and that playing would be a little bit different. "I believe he would have grown into that role. He has the personality and he had so many things he needed to learn and he didn’t have anybody to learn them from. "He was left to run the football department on his own. I think that really would have helped him [keeping Mike Phelan], had he had someone with that kind of experience. "But I also understand where he’s coming from. He did think that he brought that experience with Phil Neville so he had someone there. "I don’t think he wanted someone there who had worked with Sir Alex. I can understand that, but maybe when you look back maybe that was a mistake. "But from the club’s perspective we should never, ever have dismissed him." As expected, Schmeichel's claim did not go down well. David Moyes shot himself in the foot. Fired all the backroom staff, even down to the reserves. He thought he could run the entire club. The man was so flawed he told Vidic to watch vids of Jagielka. He did everythinh wrong and never deserved another second longer. Good riddance. Coming from a guy who ditched his legendary status and joined citi ffs? Didn’t he sack all of Fergie’s backroom staff? Also bringing in coaches like Phil Neville for the biggest job in English Football meant he was always fighting a losing battle! @Pschmeichel1 Moyes sacked all Fergie backroom staff. His first signing, Fellaini, was panic buy and would have been cheaper if we got him earlier. He lost #mufc dressing room because he had no clue how to manage bigger players than his Everton team. Proof? His other jobs since! Sorry Peter, but no. Moyes wasn’t left with no-one at the club. Fergie advised him not to turf out the back room staff and he went ahead and did it anyway. It was his own fault. I love Pete but Moyes proved several times after the sacking that he wasn’t up to the job. Good honest and honourable man but can’t manage at the highest level. No evidence to suggest he could. Fergies mate. Nothing more.